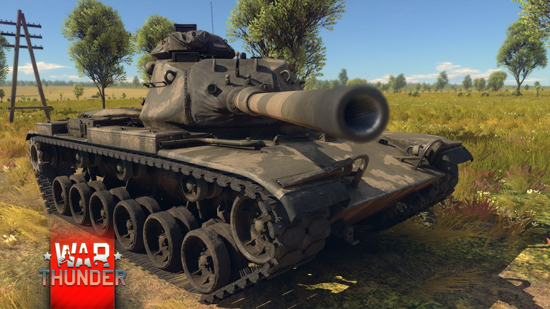 Two more tanks from the 1960’s era roll in, the American M60A1 will be the top-tank of the US medium tank tree and the formidable Soviet T-62 will be the top-tank of the USSR medium tank tree. 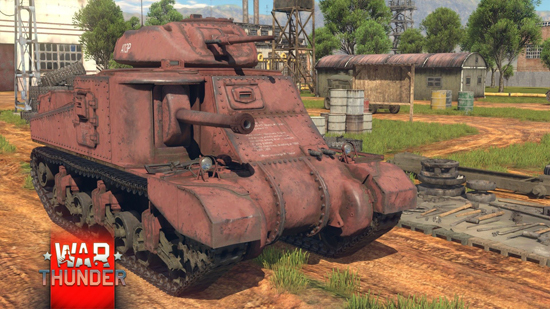 The American M60A1 provides good, aggressive gameplay for tankers that like a full on fight due to its frontal armour. This extends a degree of life expectancy to give players time to retreat or send one back down the pipe in kind while the enemy is busy reloading. 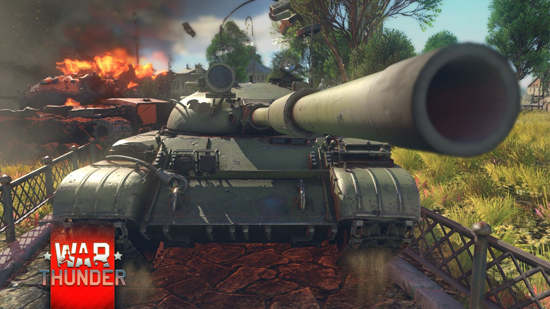 The Russian T-62, although slower than the previous T-55, makes up for its lack of speed with its 115mm gun which is effective with any kind of shells and packs a huge punch. 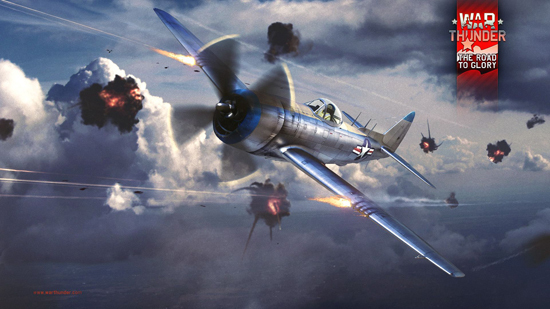 The American Thunderbolt gets P-47N-15 modification in this latest update transforming it into one of the fastest piston-engine aircraft in the game. 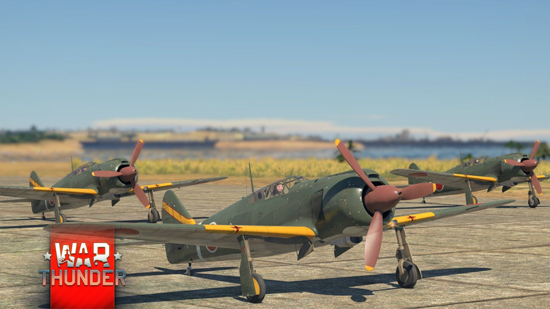 Easily maneuverable, even at high speed, this latest modification makes the plane one to experience. 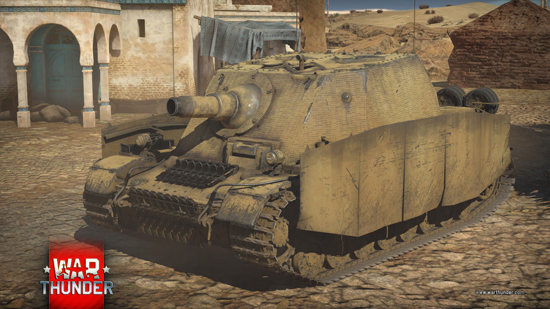 Additional vehicles added include the German Sturmpanzer IV Brummbär, the Japanese Ki-100 - which provides a dangerous enemy for F6F4 Hellcats and even Mustangs - and the American tank M4A5, along with several updated models of aircraft. 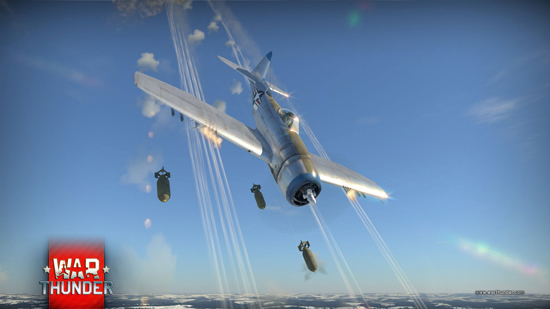 ‘The Road to Glory’ update also introduces a new crew feature for ground forces – ‘Reinforcement’. 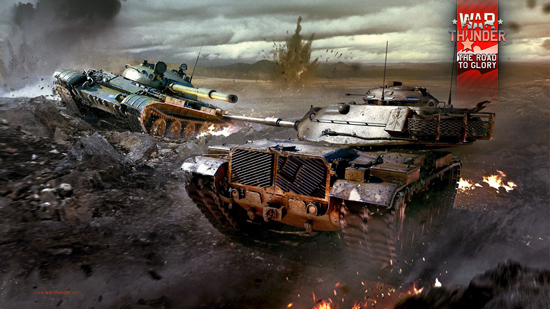 Tankers who have lost one or more crew members in the battle can call a new crew member as a replacement. In Arcade mode players can call a new soldier in any part of the map, providing at least one crew member is still alive. In Realistic and Simulation modes players face the challenge of only being able to call in reinforcements when they are on a capture point. 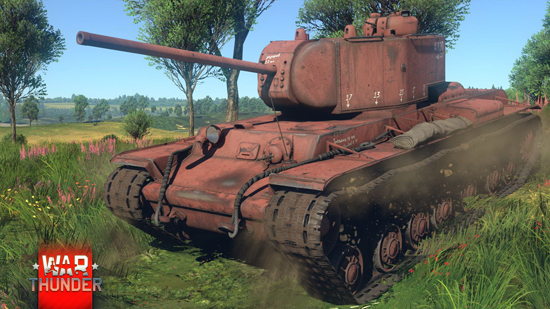 In staying with the true, accurate nature of War Thunder, players must wait for repairs or reinforcements to arrive before they can move again. 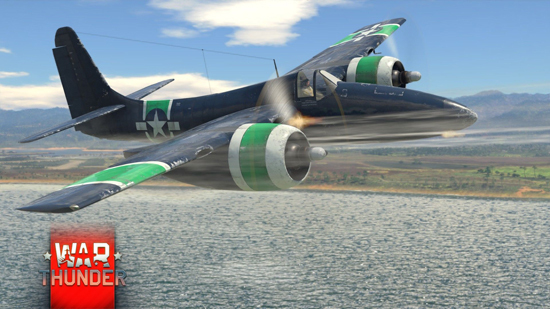 Additionally an updated system of squadron clan battles has been added, providing squadron fighters with seasons that last two months. 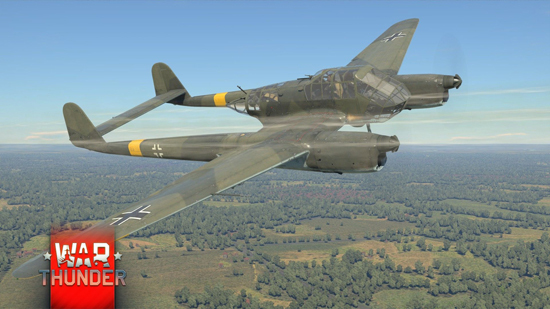 At the end of each season the top 20 squadrons will receive anywhere from 3,000 to 30,000 Golden Eagles based on overall ranking and the top 100 squadrons will be able to receive additional rewards, such as unique decals, 3D decals and other ensigns. Lastly, the "Operation S.U.M.M.E.R. 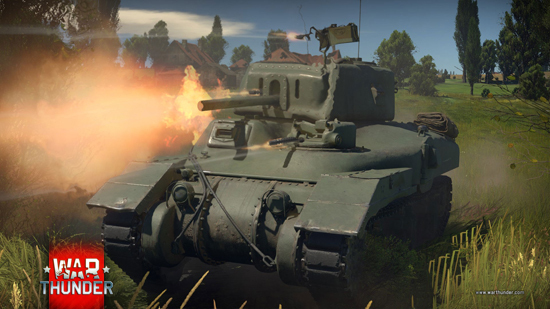 ", which kicked off Friday, July 22 and concludes August 21,allows players to complete different tasks in the game to earn unique vehicles: the M3 Grant and two absolutely new ones - the Soviet experimental tank KV-220 and an American fighter aircraft, the F7F-3.